Did you know that in Minnesota it’s illegal to cross the state line with a duck on your head? Or that a law in Galveston, Texas, states that bicycles must be operated at a “reasonable speed”? Or how about the Alabama law that says it’s illegal for a driver to be blindfolded while operating a vehicle? Those states’ traffic laws may seem outlandish, but they’ve got nothing on their Latin American neighbors. Developing countries often face challenges such as poorly paved roads, narrow city streets, insufficient signage, and not enough police to patrol populated areas. Pedestrians are often unaware of the dangers at hand. And local taxi and bus drivers barrel through busy thoroughfares like bats out of hell. With motorist and pedestrian fatalities a serious problem in Latin American countries, it goes without saying that laws are needed, as is their stringent enforcement. However, no matter how well-meaning their intentions, traffic laws and regulations in Mexico and Central and South America can often range from the excessive to the outright bizzare. #3. Cyclists in Mexico must keep both feet on the pedals. Coming in third is one from Mexico. After a cyclist was killed in an 1895 hit-and-run incident, a number of laws were put into place to protect bicycle riders from future injuries. Consequently, in order to prevent them from losing control of their bike, cyclists “may not remove either foot from the pedals.” While clearly outdated, and likely unenforced, this crazy law remains on the books for now. #2. A speeding ticket in Costa Rica will run you over $600. Minimum. In second place on our countdown is a hefty fine in Costa Rica. Over 450 traffic cameras in 150 different locations in Costa Rica were installed in 2011. The government claims their purpose is to reduce traffic deaths, which is a big problem in the country. However residents think the excessive fines, which start at $616, are unfair–although the Roadway Safety Council allows for quite a generous cushion, only ticketing drivers who are going at least 20 km over the speed limit. The first 16 cameras, all located in the Central Valley, racked up fines of over $9 million in just the first two weeks of being installed. #1. 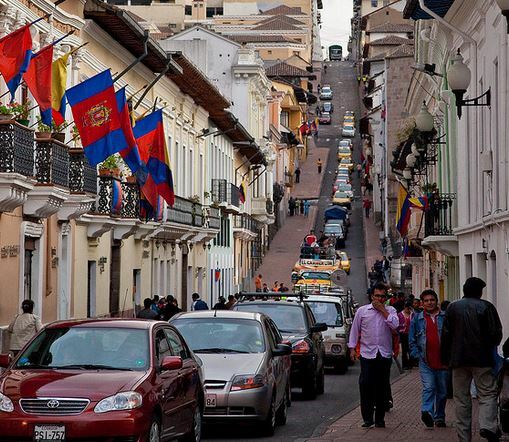 Speeding in Cuenca, Ecuador, can land you up to 3 days in jail. 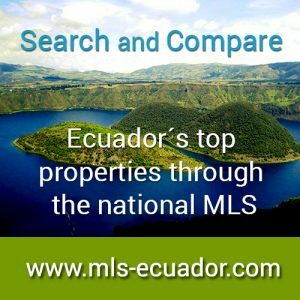 Coming in first place is a new development in Ecuador. Because speeding is the largest contributor to roadway deaths in Cuenca, law enforcement decided to amp up the penalty for those charged with the offense. As a result, having just the slightest bit of a heavy foot can cost you $292 and 3 days in jail. 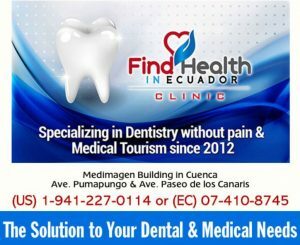 The sentence can be charged to those going as little as 10 km over the posted (or unposted, as is often the case in Ecuador) limit. Within a few short days after the law was enacted, 139 drivers had been arrested and 18 of those actually spent time behind bars. Vehicle speeds in Cuenca are monitored by radar detectors and computerized photographic devices, none of whose locations are known. If your upcoming travels include a drive through any of these Latin America countries, might we suggest making it a leisurely one. You’re putting yourself in enough danger just by being on the road with most of the other crazy drivers. If you do insist on putting the pedal to the metal, be prepared to fork over a substantial fine or even spend some time in the slammer. Laws down here can be asinine, and the cops can be brutal.